Researcher from Rips tech have demonstrate another critical bug in popular WordPress Plugin, WooCommerce which leads to escalate the role of users to site Administrator. WooCommerce is an eCommerce plugin for WordPress with over 4 million active installations. For proof-of-concept researcher have also published the video demonstration of the bug. 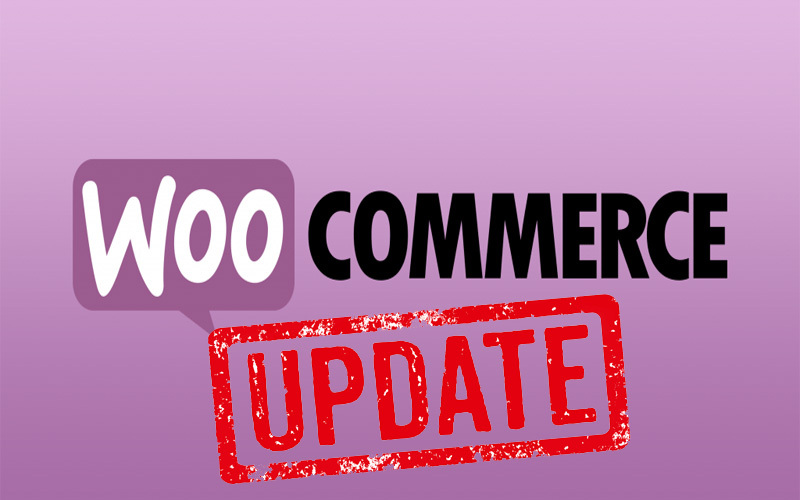 This bug has been reported to its developer and fix has also been released with version 3.4.6 of WooCommerce Plugin. So we recommend all WooCommerce users to update the version of plugin to fix tge issue, and stay safe.